Cinco de Mayo is a holiday that calls for celebration and entertaining. According to History.com, “Cinco de Mayo is widely interpreted as a celebration of Mexican culture and heritage” and revelers in the United States “mark the occasion with parades, parties, mariachi music, Mexican folk dancing and traditional foods.” If you’re among the millions celebrating this year, but need some inspiration for a crowd pleasing fiesta with true Mexican flare, you’re in luck. 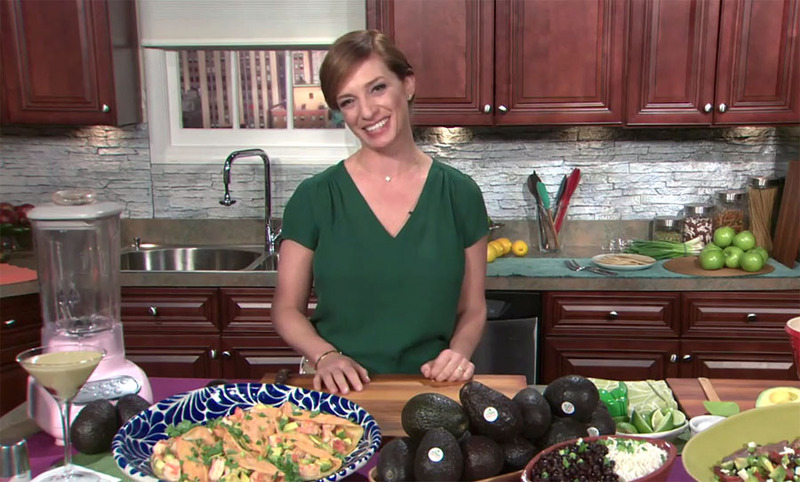 In the following video, renowned chef Pati Jinich shares special Cinco de Mayo tips and recipes. Born and raised in Mexico City, Jinich is host of the hit PBS cooking series “Pati’s Mexican Table. Her first cookbook, Pati’s Mexican Table: The Secrets of Real Mexican Home Cooking was recommended by The New York Times and included in Amazon’s Top 20 2013 cookbooks. Jinich is a regular guest on The Chew, The Today Show, The Talk, All Things Considered and The Splendid Table. She has been featured in The Washington Post, The New York Times, The Chicago Tribune and other leading national and regional press. Jinich has cooked for President Obama at the White House’s Cinco de Mayo dinner. 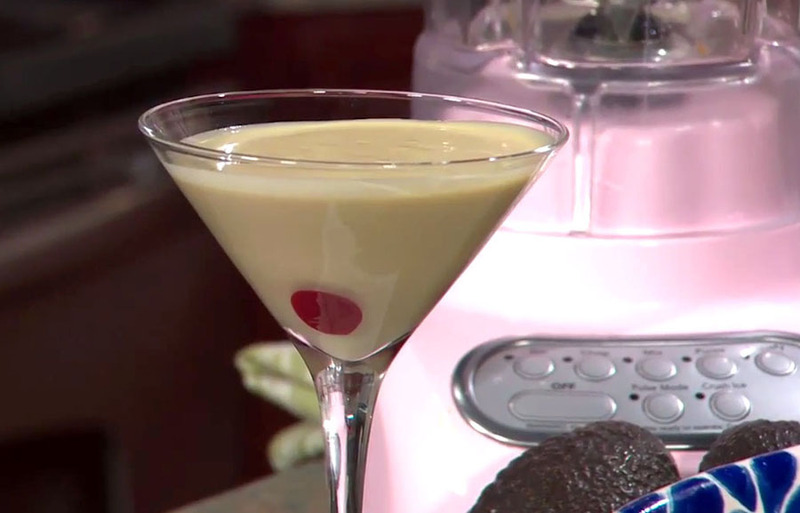 This is the perfect cocktail to serve at your Cinco de Mayo celebrations. You can also enter the #CelebrateCinco contest. To enter, tag your photo with hashtag #CelebrateCinco beginning May 1st on Twitter or Instagram or upload a pic from a Facebook album. Topics include : Decor (5/1), Mexican Fare (5/2), Spirits (5/3), Guacamole (5/4) and All categories on 5/5. The top winner in each category — chosen by our panel of judges — gets a $500 cash gift card.